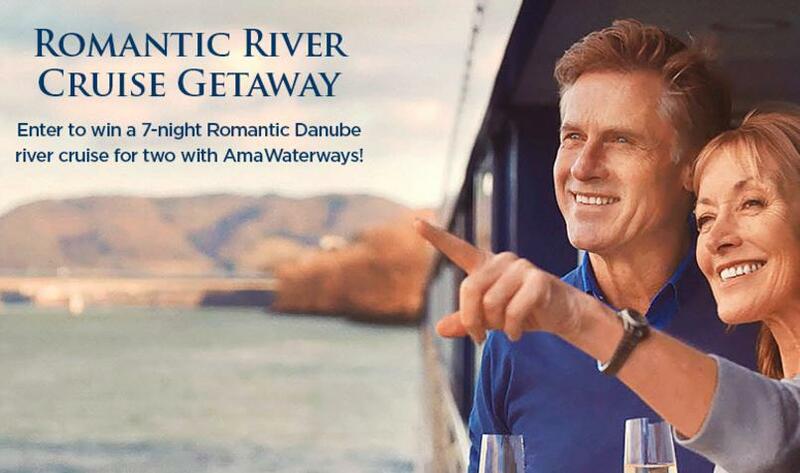 The Independent Traveler, Inc. is announcing the AmaWaterways Romantic Danube Luxury River Cruise Sweepstakes, interested entrants entering to increase your chances to winning seven night cruise for two on any 2019 Romantic Danube sailing. We are going to share you the most frequent details about AmaWaterways Romantic Danube Luxury River Cruise Sweepstakes which is operated by the Independent Traveler, Inc. So, eligible candidates may submit your entries with all exact details at cruisecritic.com with you agree to the all terms and conditions for stand chance to win a 7-Night Romantic Danube Luxury River Cruise. Eligibility: Sweepstakes open only to legal residents of the United States, the District of Columbia and Canada who are 21 or older at the time of entry. Duration : Sweepstakes begins on Friday, February 1st, 2019 at 9:00 A.M. ET and ends on Thursday, February 28th, 2019, at 11:59 p.m. ET. Prize (s): a 7-Night Romantic Danube Luxury River Cruise. If want to get more information regarding this AmaWaterways Romantic Danube Luxury River Cruise Sweepstakes please click above mention link, and participate to win amazing prizes.